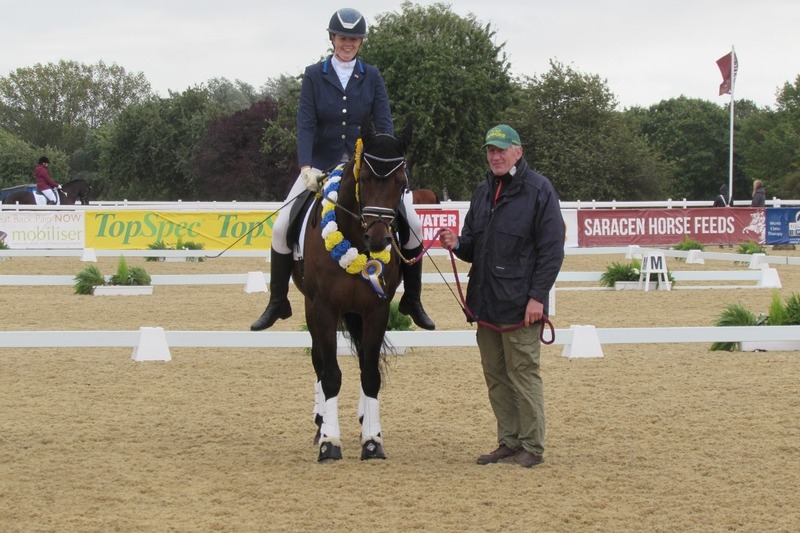 After a very successful year last year with Sky winning Hartpury CPEDI3* (Individual, freestyle and overall Grade 1) beating a Paralympian not once but twice, retaining my National Championship title for a second year running and being one of 12 riders to receive the selection criteria for the World Equestrian Games. I am campaigning for the Para Europeans at the end of this year. To even be considered we need to compete abroad (I am waiting to hear if we have been selected) and I am having to self fund this trip so any help however small would be greatly appreciated. Taking bookings; please contact me for more information.